In her dazzling new novel--her first in more than a decade--Moore turns her eye on the anxiety and disconnection of post-9/11 America, on the insidiousness of racism, the blind-sidedness of war, and the recklessness thrust on others in the name of love. 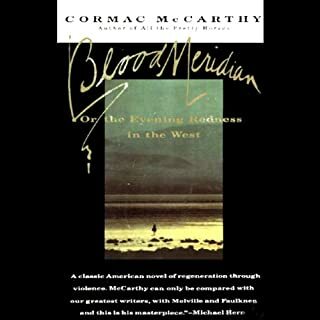 In these 10 exquisite stories, first published by Atlantic Monthly Press in 1987 and now reissued as a Grove Press paperback, Richard Ford mines literary gold from the wind-scrubbed landscape of the American West - and from the guarded hopes and gnawing loneliness of the people who live there: a refugee from justice driving across Wyoming with his daughter and an unhappy girlfriend in a stolen, cranberry-colored Mercedes; a boy watching his family dissolve in a night of tragicomic violence; and two men and a woman swapping hard-luck stories in a frontier bar as they try to sweeten their luck. 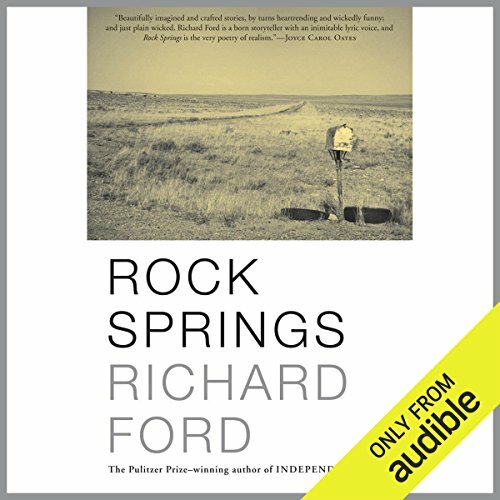 Rock Springs is a masterpiece of taut narration, cleanly chiseled prose, and empathy so generous that it feels like a kind of grace. 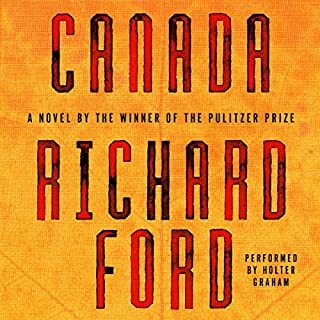 ©1987 Richard Ford. 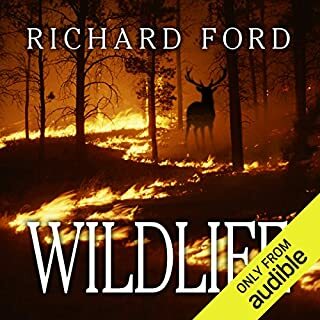 Recorded by arrangement with Grove Atlantic, Inc. (P)2014 Audible Inc.
"Rock Springs" reminds me why I love realist short stories of unique people in faraway settings to experience . 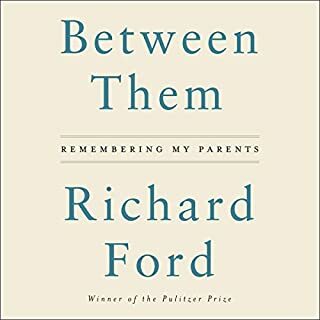 In picturesque prose precisely crafting unique situations, Richard Ford explores turbulence in relationships and the human's restive consciousness, made all the more evident against Ford's halcyon landscapes, from the wide ranges of Wyoming to the highlands of Montana. Each story one of resolution or revelation, eliciting intumescent empathy. 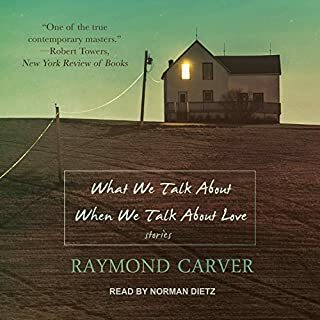 The best set of short stories I've heard or read in a long time. Maybe ever. The narrator did a really good job. The stories are all great narratives with strong points of view, but it's filled with unlikable, in a Mad Men sort of way. All ne'r do wells, drunks, thieves, and poachers. I really felt like the biggest character was The West in the collapse of union labor, masculine heads of households, and modernity crashing against American archetypes. The reader does voices and that gets kind of overdone at times. 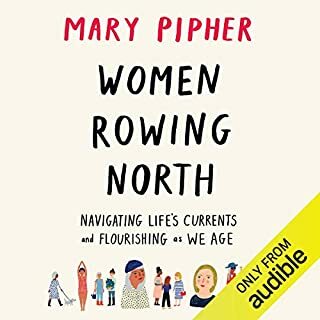 the narrator of this book ruined the entire thing for me. how do I return it?